Contributor ForAdun brings us this beautiful aerial tour of some of the most important sights of two counties in southwestern England. 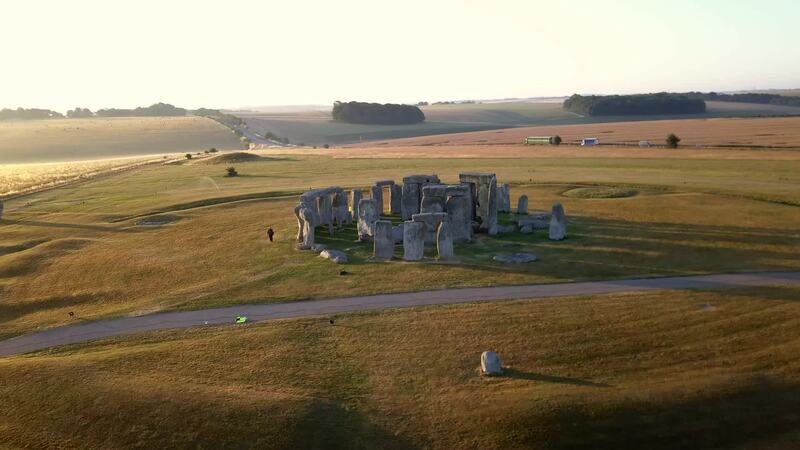 The video opens with a beautiful view of the 4-5,000 year old ruins of Stonehenge in County Wiltshire. From there it moves to Cheddar Gorge in neighboring County Somerset, the site of Britain's oldest human skeleton. The video wraps up with some epic footage of Glastonbury Tor (also in Somerset), an iconic hill atop which sits St. Michael's Tower.